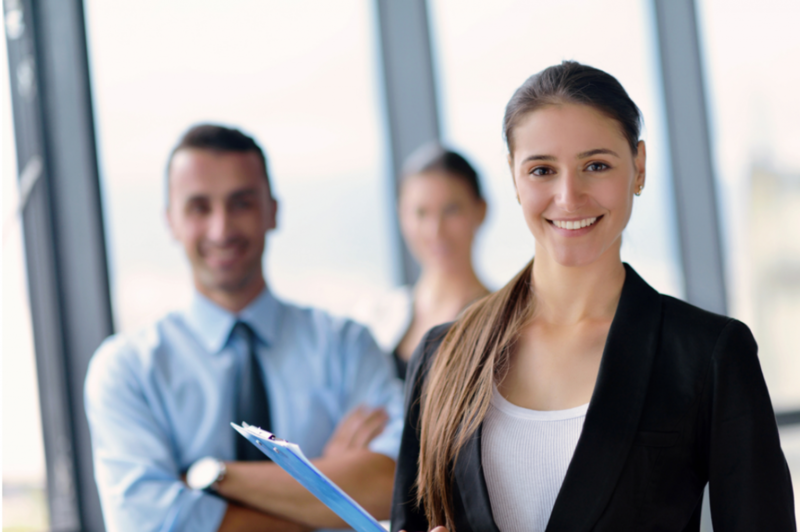 The average PM company should be signing up 15 to 30 new managements a month! If you are, that's great! If you're not, speak with us. Please note that these dates are subject to change! The BDM ‘How-To Handbook’ has just been written. 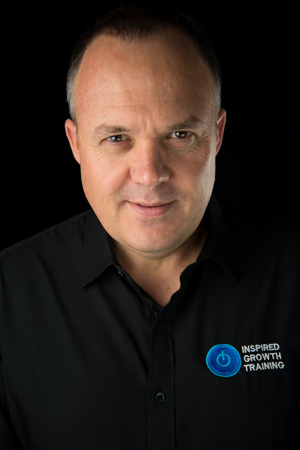 Whether you’re a Business Development Manager (a BDM), thinking of hiring one or you manage BDM’s then this 12-part webinar series is for you. 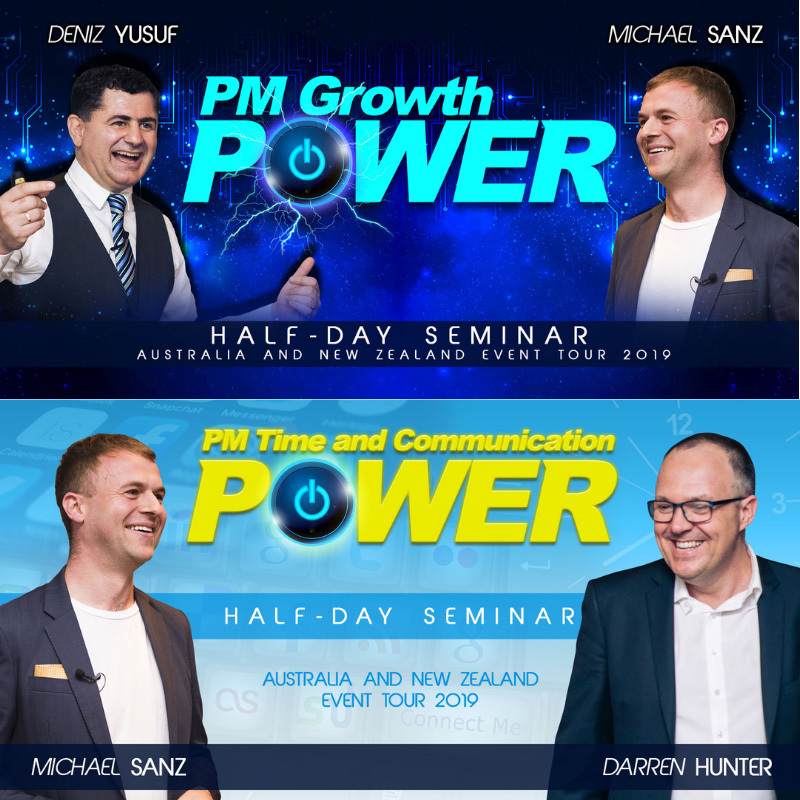 Delivered over 12 months from two of the world’s best BDM coaches, Deniz Yusuf and Michael Sanz have between them personally signed up over 1500 managements/doors. 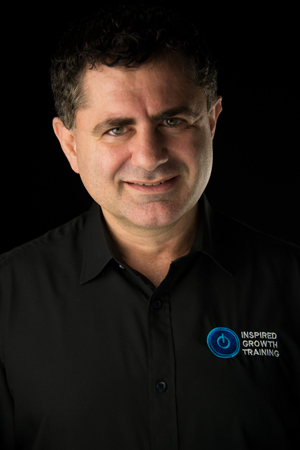 Be confident and know you’re being coached by the very best so you can generate the most successful, sustainable growth results for you and your PM Company. 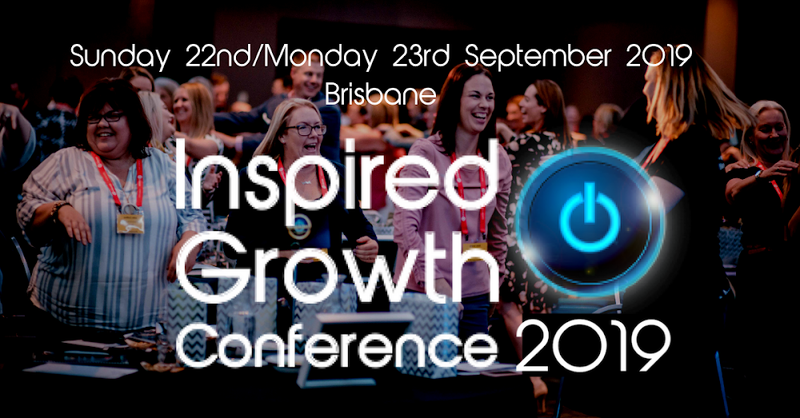 Book your seat, buckle up your seat belt and get ready for real BDM expertise and ‘KNOW-HOW’ delivered directly to you and your team to GROW your PM Company to better and more effective results than you ever thought was possible! Get excited! Save the date! Details coming soon! Access our very best articles and knowledge stored right here to take you to the next level with your property management growth. If you’re signing up over 15 managements a month then that’s great. If not then learn from those who are. 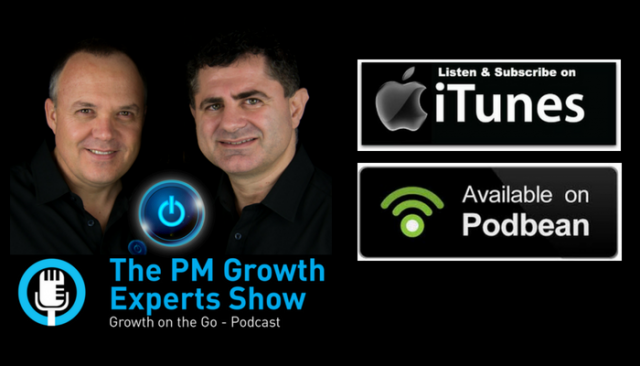 Darren Hunter and Deniz Yusuf host this podcast series where we interview the very best PM growth experts and BDM’s on the planet. 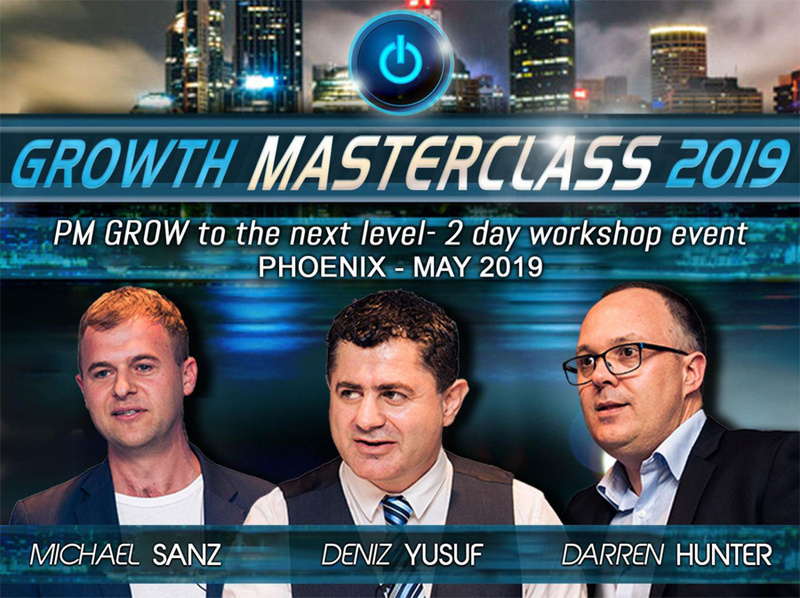 Get direct access to Deniz Yusuf and Darren Hunter to really take your team results to a new level of growth and fee income performance. Select from a variety of different team coaching packages to suit you and your budget. Personal BDM Coaching for GROWTH results. Take your BDM up a gear to the next level of performance and results. 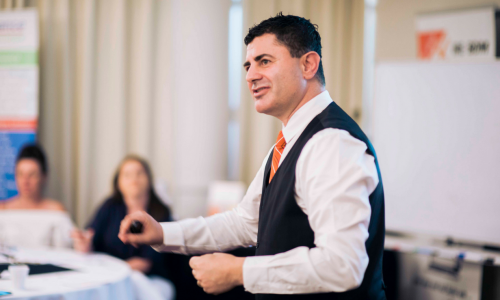 Our program connects your BDM to their own personal BDM GOLD Coach plus plugs them into BDM training resources, strategies and tools for some SERIOUS Growth results. 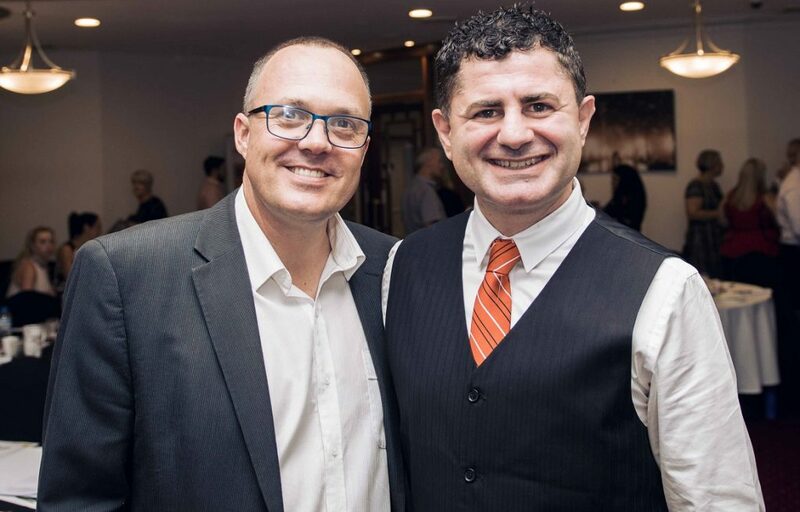 You become who you associate yourself with and when you become an IGT Exclusive Member you’ll be connected with some of the best PM business owners, Property Managers and BDM’s in the industry. 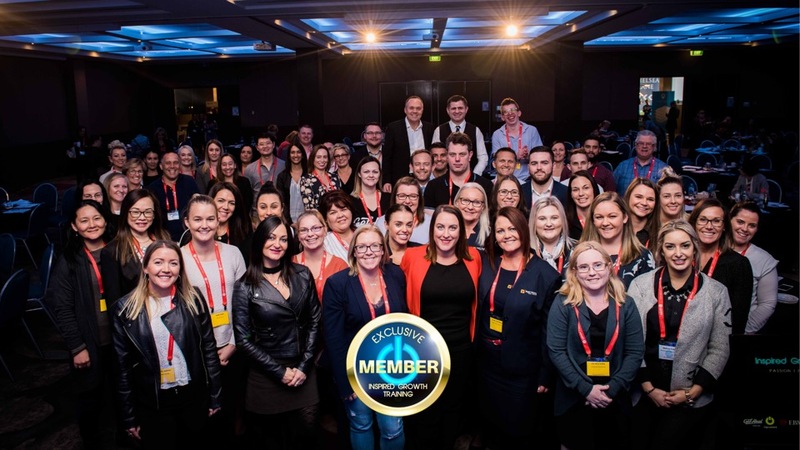 Together with special event ticket rates, deals and access to exclusive member training days and webinar training plus the IGT Exclusive Members Portal (recorded training videos) your membership will give a strong return on investment again and again with lots of value. 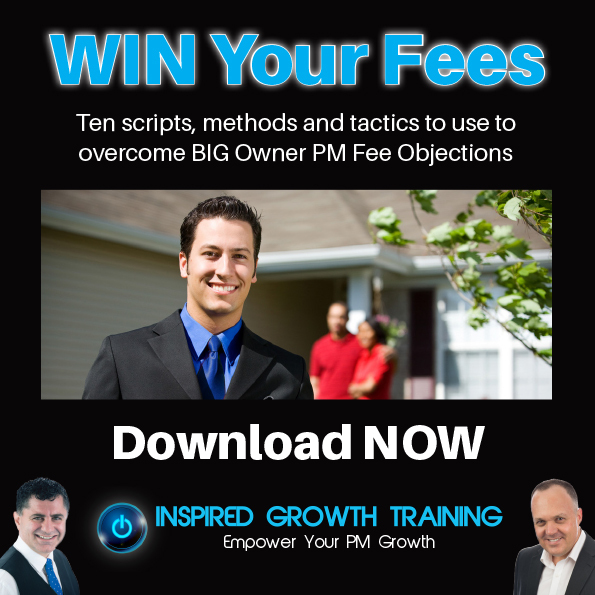 Have you struggled with these common owner PM fee objections?